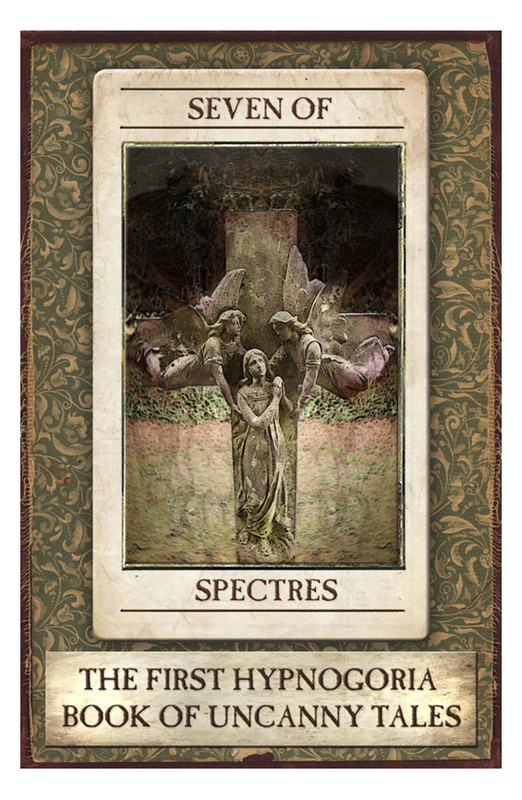 Seven of Spectres: The First Hypnogoria Book of Uncanny Tales! Mr Jim Moon, the ghost that haunts the great “Library of Dreams” over on Hypnogoria.com (and the Hypnobobs podcast), has a new Kindle book out – a collection of rare horror delicacies specially picked and catalogued for clever boys and girls like you and me. 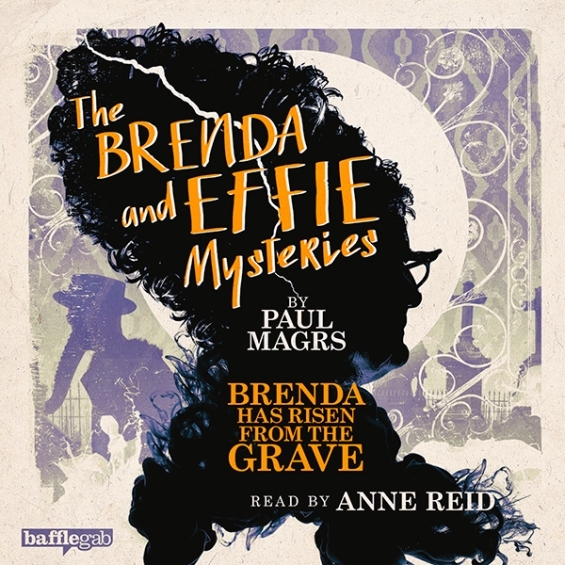 Here’s the cover – it’s haunted – can you see the hidden skull? From the Great Library of Dreams, Seven of Spectres: The First Hypnogoria Book of Uncanny Tales! Seven stories of unwelcome returns from the grave masters of the genre such as MR James, WF Harvey and Bram Stoker. Introduced, annotated and illustrated by Mr Jim Moon. Mr Jim Moon discussed the creation of this collection at the 1 hour 1 minute mark of SFFaudio Podcast #197 HERE. Do you recognize the voice of this narrator? Perhaps you will if you were, like me, a fan of a particular Canadian TV show (that also aired on CBS in the mid 1990s). The narrator is Geraint Wyn Davies. He was the star of Forever Knight, a terrific “Crimetime After Primetime” late night drama that promised, and delivered, an odd blend of cop show and vampire mystique. Hmmmm… now that I think about it, Forever Knight could have been set within the same universe as True Blood (prior to the invention of Tru Blood). The collection includes five of the greatest stories of American classic horror. The richest of language is used to create extraordinary atmosphere — gloom, darkness, solitude, despair-and the relentless feeling of impending doom. Recently arrived, and currently being soaked in through my skin and ears, is this giant collection of weird fiction. Assembled from a list of stories found in H.P. Lovecraft’s essay Supernatural Horror In Literature, it is a collection of well known and obscure classics by authors that H.P. Lovecraft loved. Looking at the table of contents I noted that I’d already read several of the stories in this collection – including The Turn Of The Screw (we did a podcast about that one), the engimatic Christmas horror Markheim, the scientific ghost tale What Was It?, the unutterably creepy and horrific The Voice In The Night very recently, and many years ago, perhaps in high school, The Yellow Wallpaper. But even though I’ve read some of these stories already I’m still very excited. Each of the stories seems to be preceded by some relevant words by Lovecraft himself – and at the very least I will be listening to the mini-introductions to those stories I am well familiar with. Until then I will content myself in listening to the unknown ones. For example, the frightful first person narrative of Who Knows? by Guy de Maupassant is thrilling and wondering me in the exact same way The Horla almost exactly one year ago. It’s wonderful! 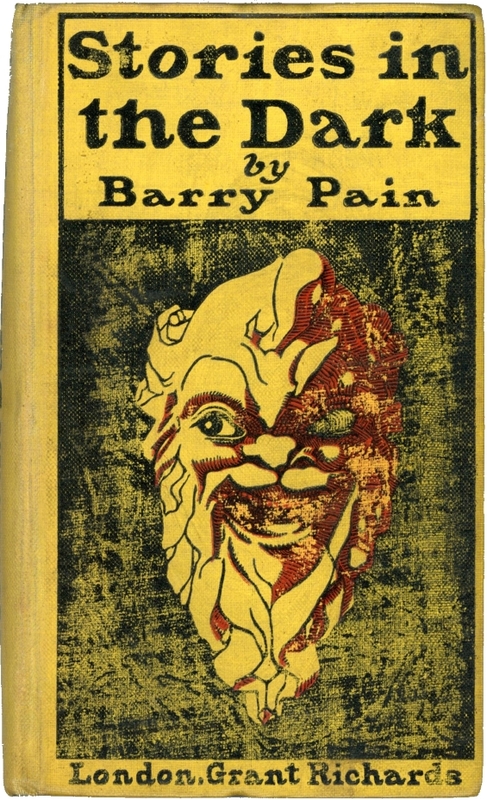 Written by arguably the most important horror writer of the twentieth century, H.P. 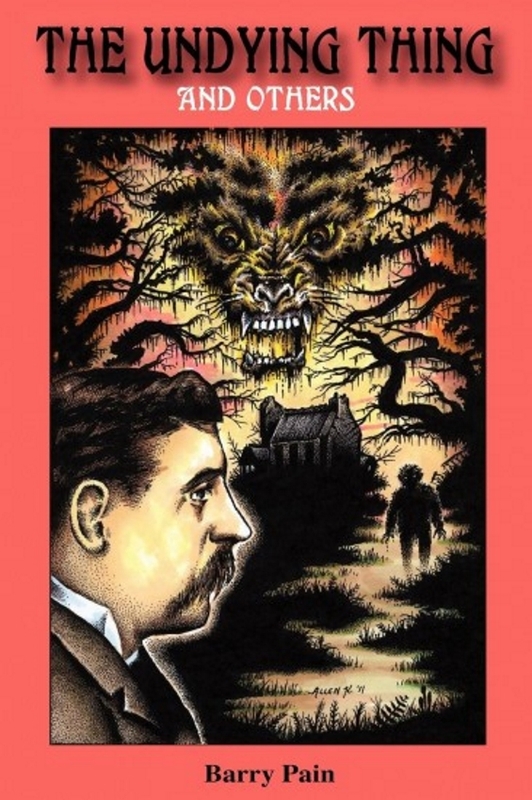 Lovecraft’s 1927 essay Supernatural Horror in Literature traces the evolution of the genre from the early Gothic novels to the work of contemporary American and British authors. 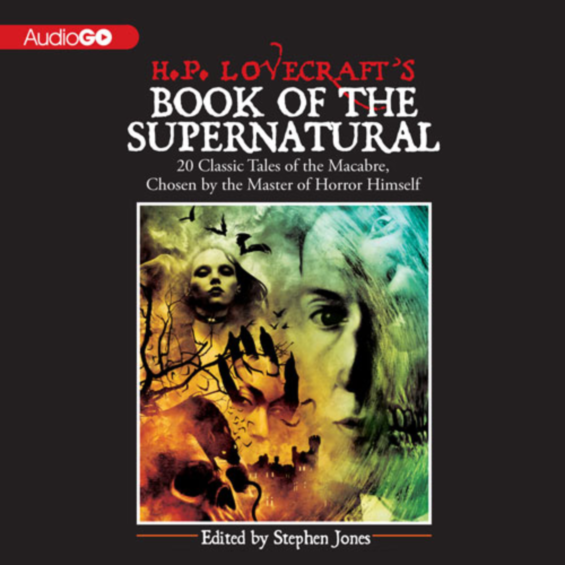 Throughout, Lovecraft acknowledges those authors and stories that he feels are the very finest the horror field has to offer: Washington Irving, Edgar Allan Poe, Henry James, Rudyard Kipling, Bram Stoker, Robert Louis Stevenson, Guy de Maupassant, Ambrose Bierce, and Arthur Conan Doyle, each prefaced by Lovecraft’s own opinions and insights in their work. This chilling collection also contains Henry James’ wonderfully atmospheric short novel…The Turn of the Screw. For every fan of modern horror, here is an opportunity to rediscover the origins of the genre with some of most terrifying stories ever imagined. Written by arguably the most important horror writer of the twentieth century, H. P. Lovecraft’s 1927 essay Supernatural Horror in Literature traces the evolution of the genre from the early Gothic novels to the work of contemporary American and British authors. Throughout, Lovecraft acknowledges those authors and stories that he feels are the very finest the horror field has to offer: Washington Irving, Edgar Allan Poe, Henry James, Rudyard Kipling, Bram Stoker, Robert Louis Stevenson, Guy de Maupassant, Ambrose Bierce, and Arthur Conan Doyle, each prefaced by Lovecraft’s own opinions and insights in their work. This chilling collection also contains Henry James’ wonderfully atmospheric short novel…The Turn of the Screw. For every fan of modern horror, here is an opportunity to rediscover the origins of the genre with some of most terrifying stories ever imagined. The audio sample says it includes “20 classics of the macabre.” I’ll try to get a list.